Home Sport Football Take Messi from Barcelona at $340m! Take Messi from Barcelona at $340m! Argentine forward is heading for a path-breaking contract with his Spanish La Liga club Barcelona. The new four-year contract will have a provision to extend the term by one year after it will expire in 2021. Messi has been holding contract talks with his current deal expiring in the summer of 2018. But according to reports, now he has agreed to sign a new contract which will run until 2021, while the Argentine will have the option of an additional year. Messi is currently on his honeymoon with his childhood sweetheart Antonella Roccuzzo. 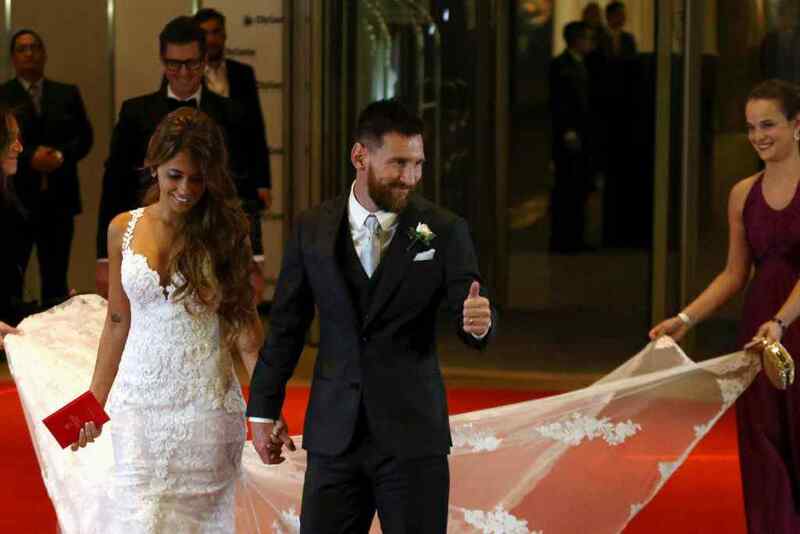 The couple got married last Friday and he is expected to put an ink to paper when he returns next week for pre-season training. And as per the contract, Messi’s new release clause is reported to have risen to $340.65 million. This will end any hope of a host of European giants hoping to land Barcelona forward with the likes of Man City and Paris Saint-Germain who have been monitoring developments. 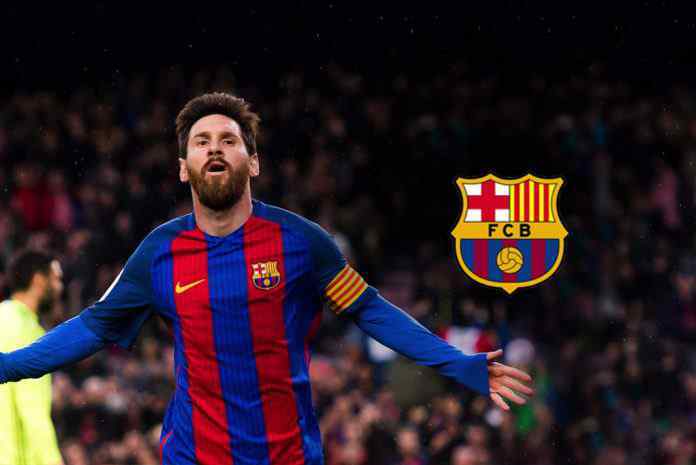 The five-times Ballon d’Or winner has been at Barcelona for close to two decades, rising through their youth system to become one of the most successful and recognisable footballers in the world. Next articleI-League clubs finding eight foreigners too hot to handle!